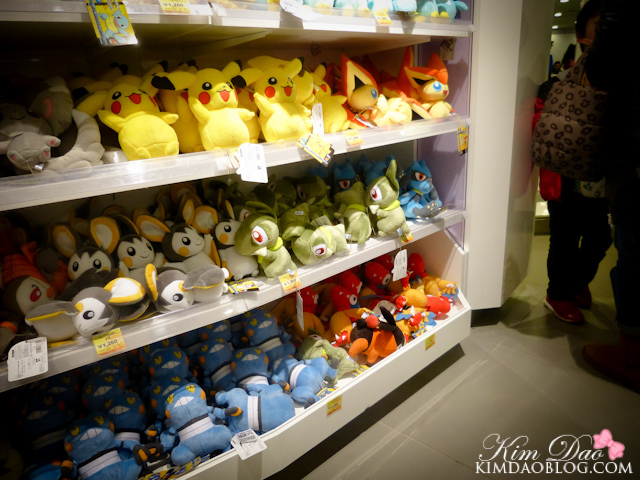 Everytime I go to Japan, I always visit the Pokemon Center to buy some souvenirs (and stuff for myself too :P ) I was with my family and since my sister also likes Pokemon, I took her there to show her. 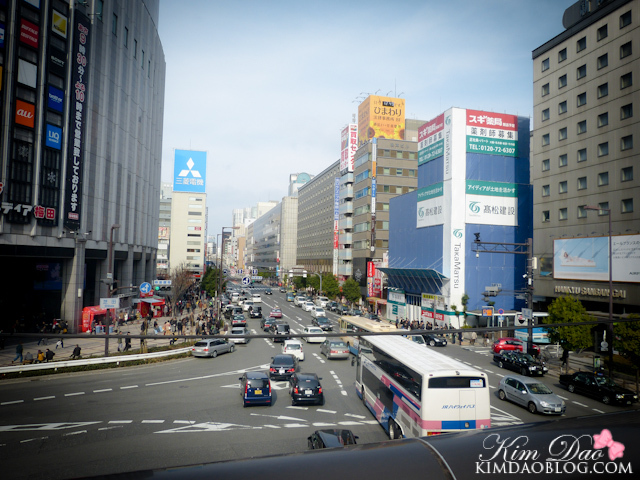 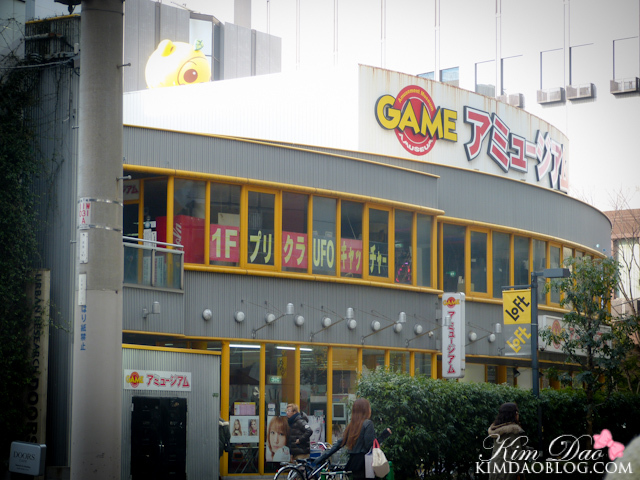 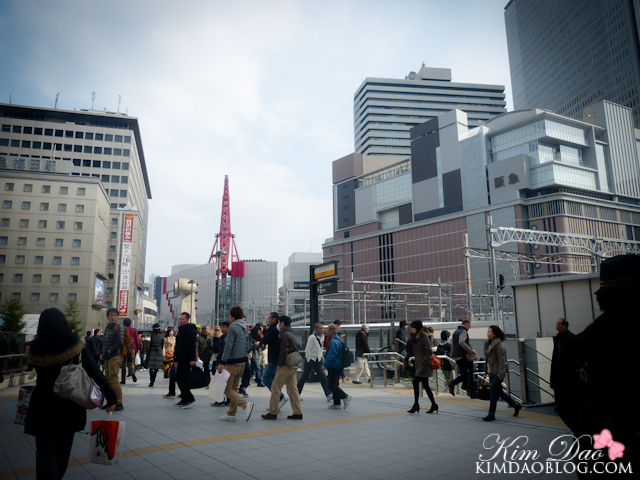 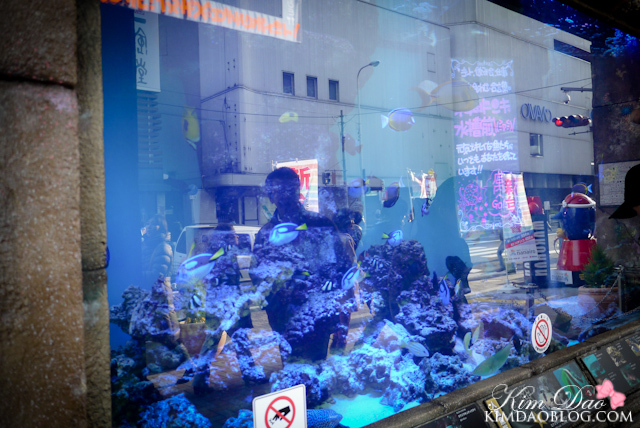 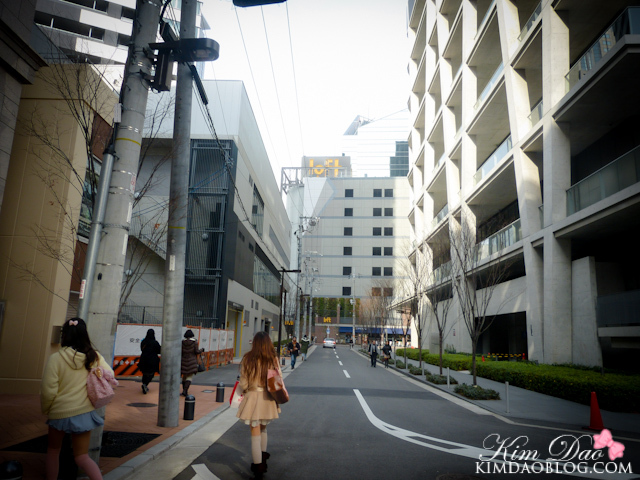 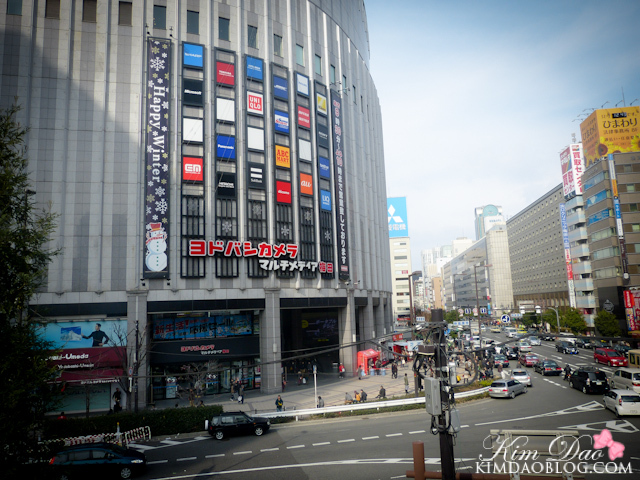 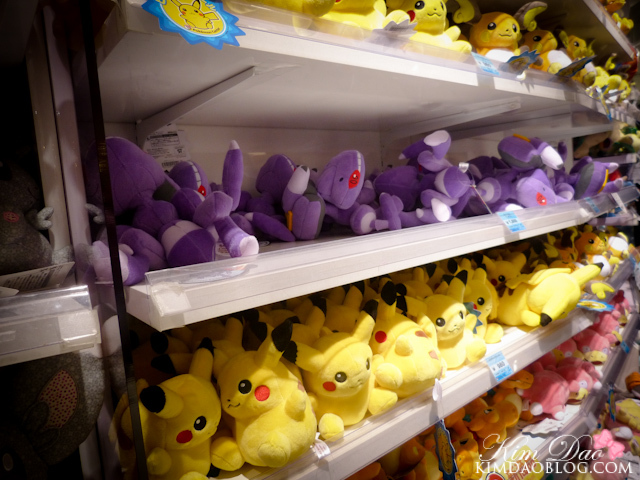 The Pokemon Center in Osaka is located in Umeda (or Osaka station if you are taking JR). 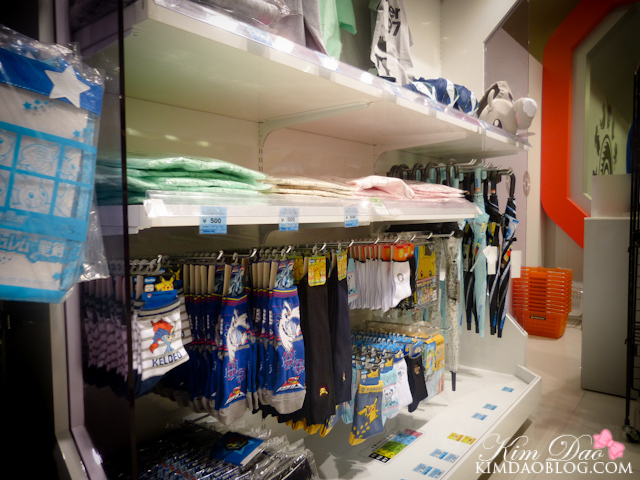 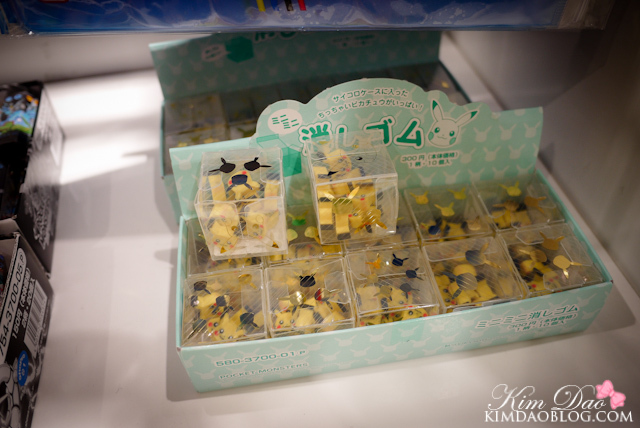 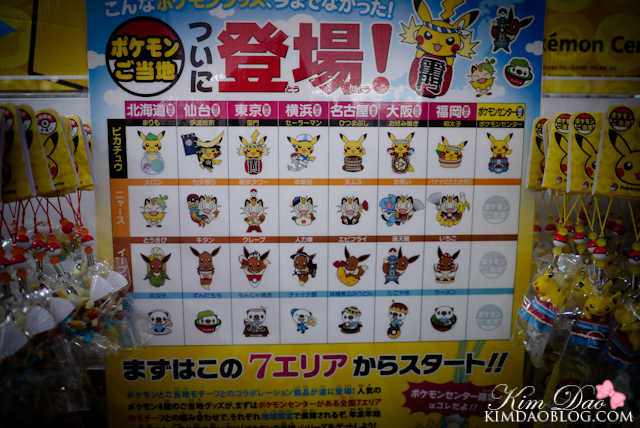 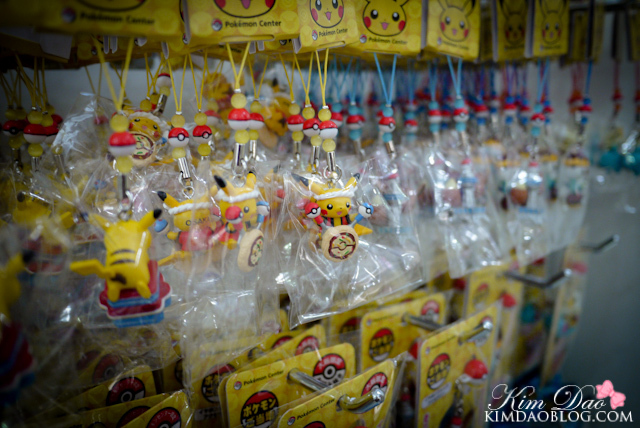 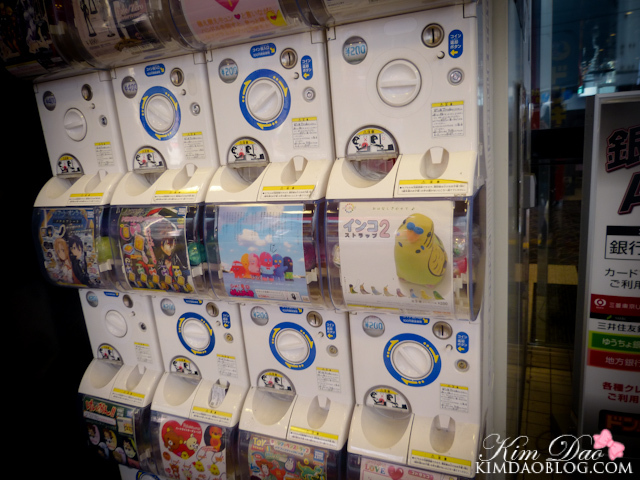 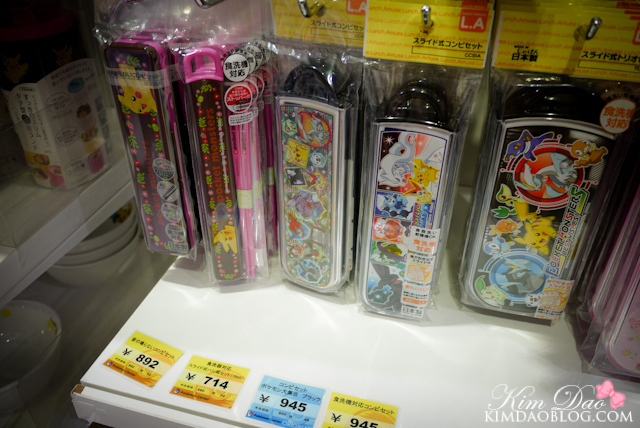 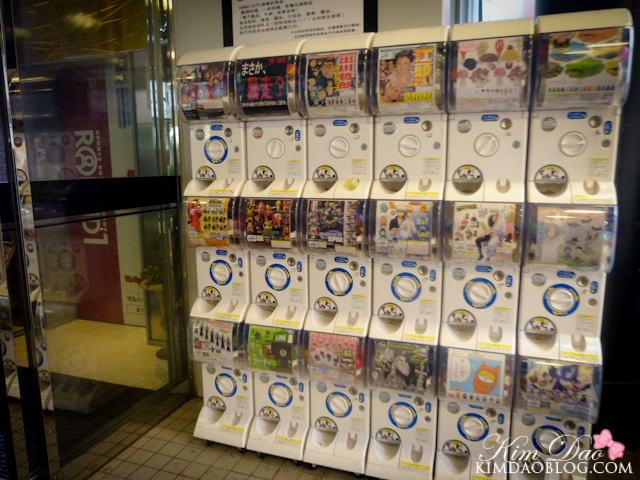 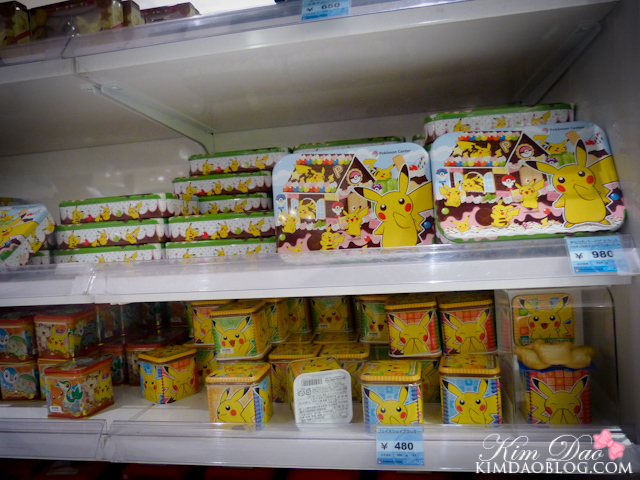 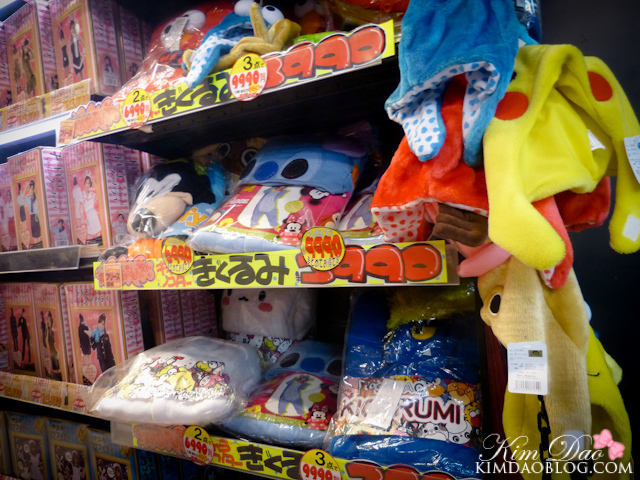 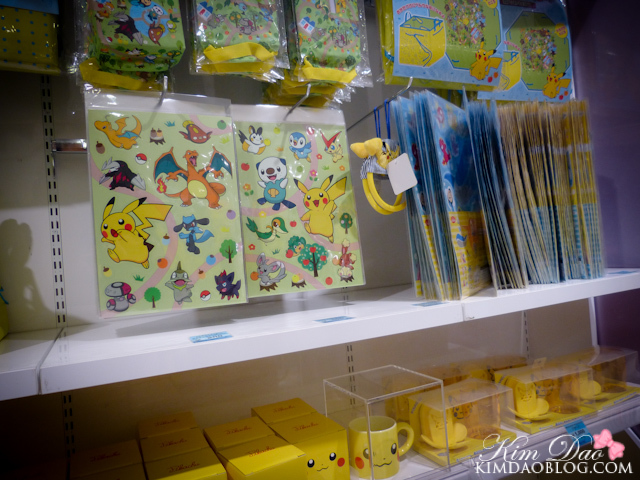 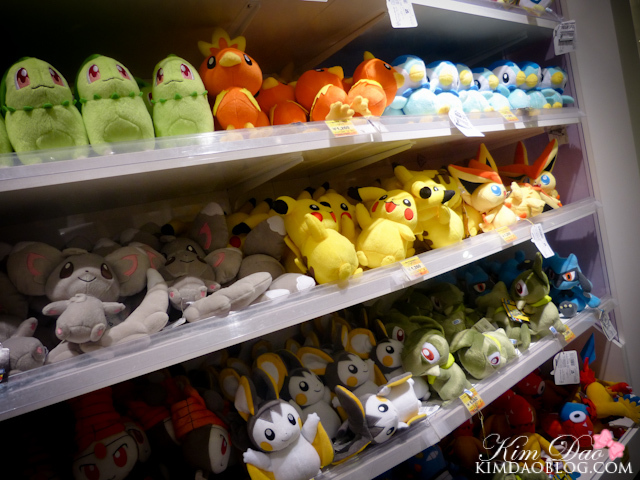 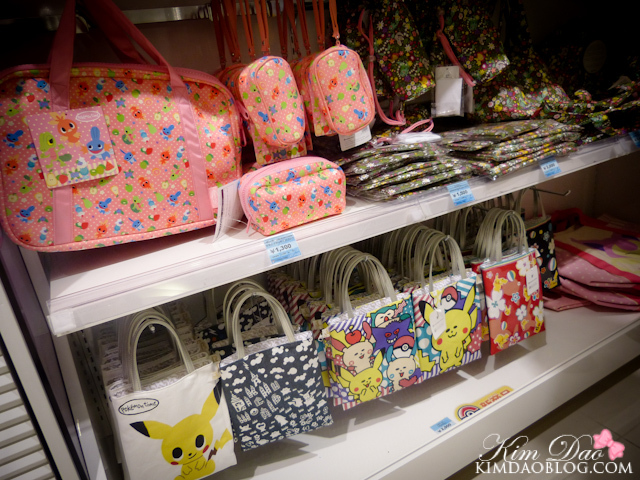 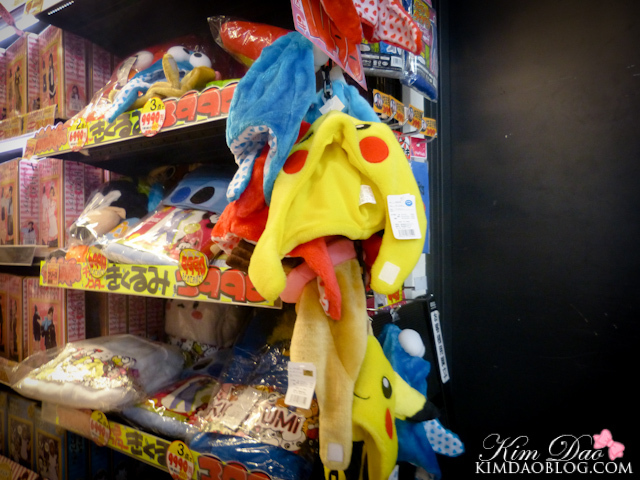 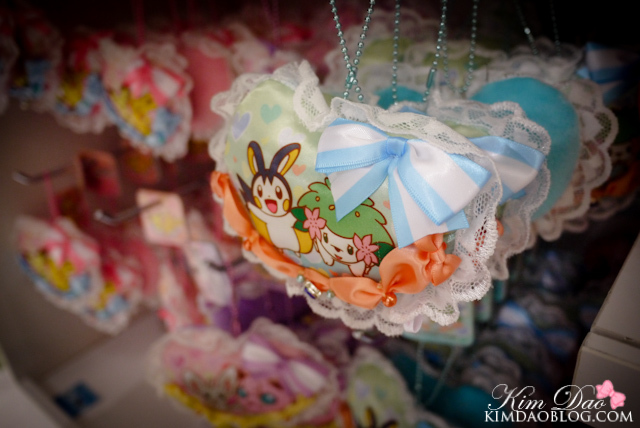 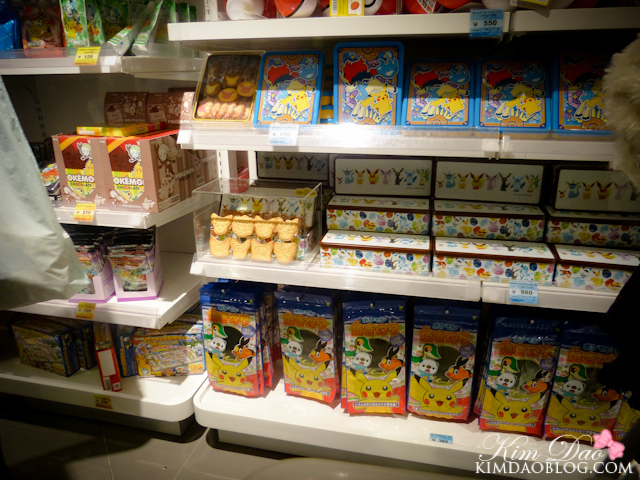 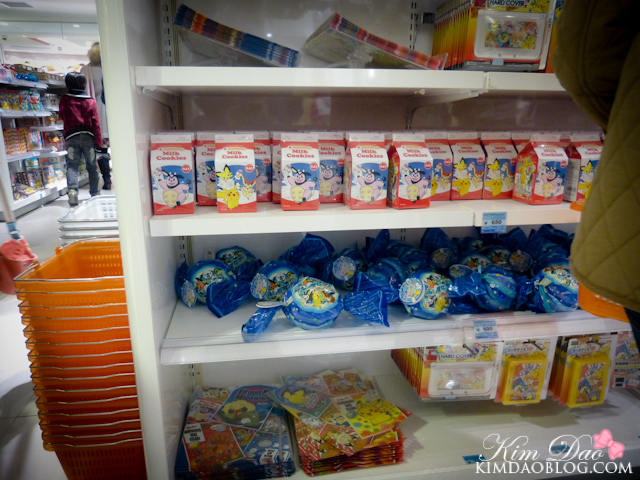 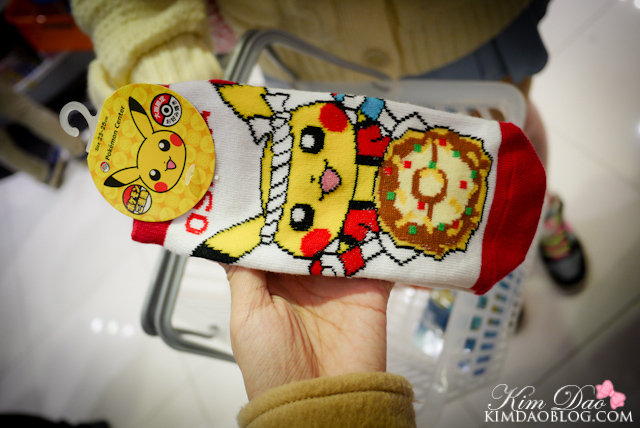 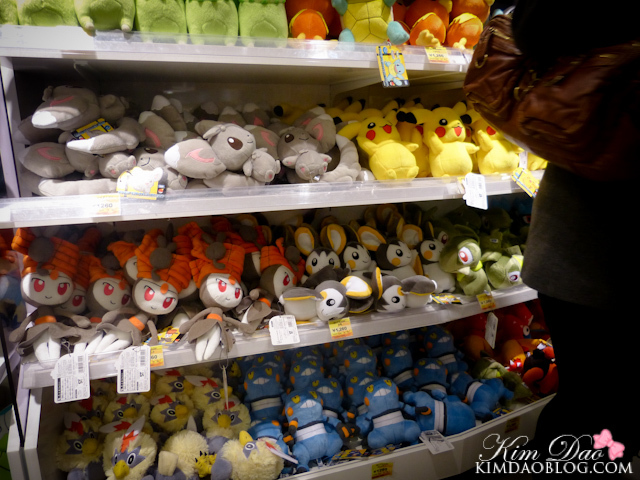 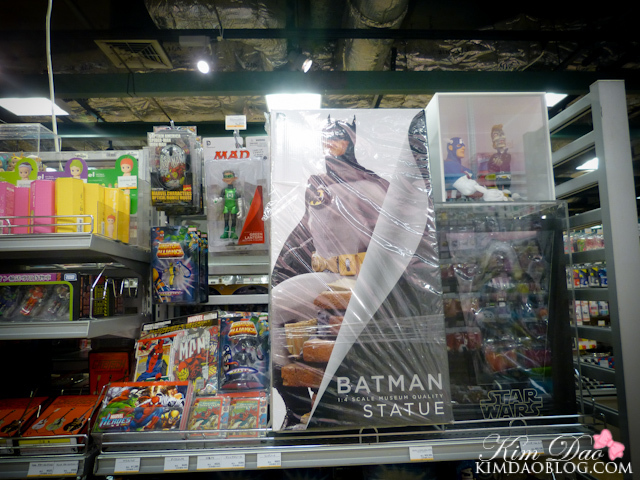 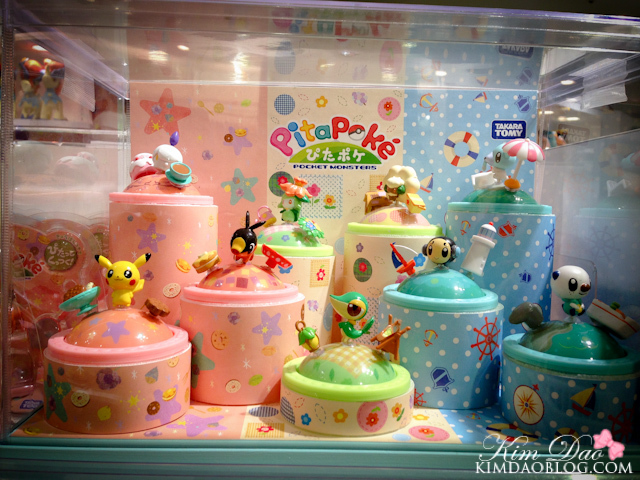 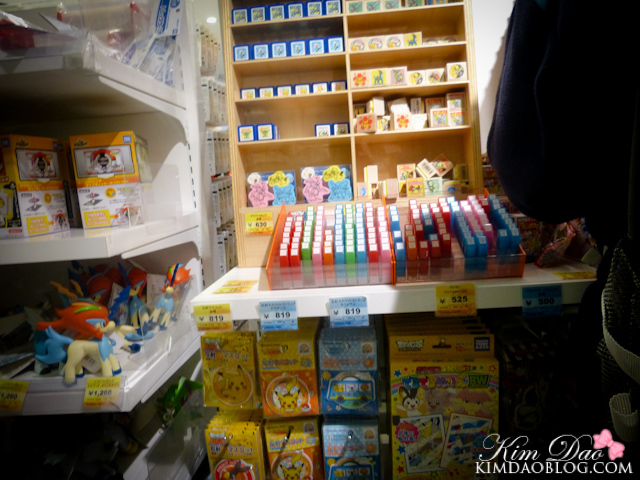 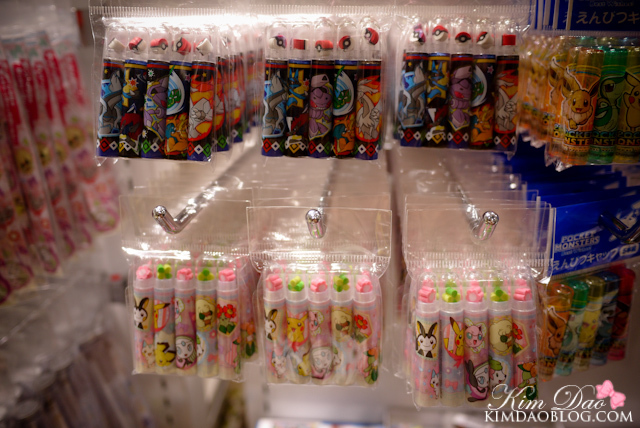 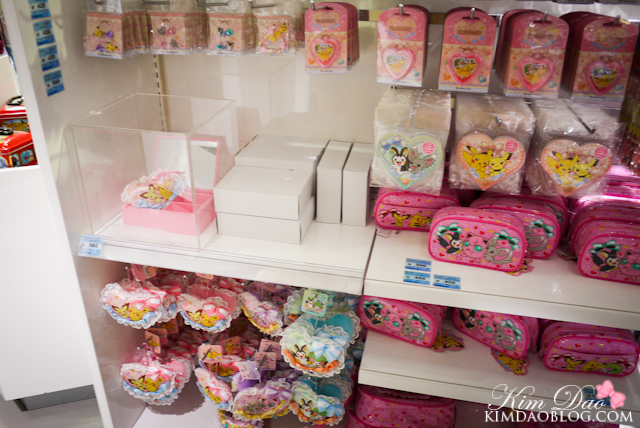 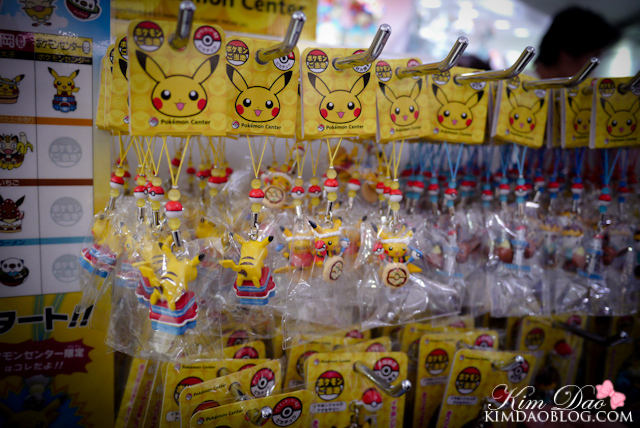 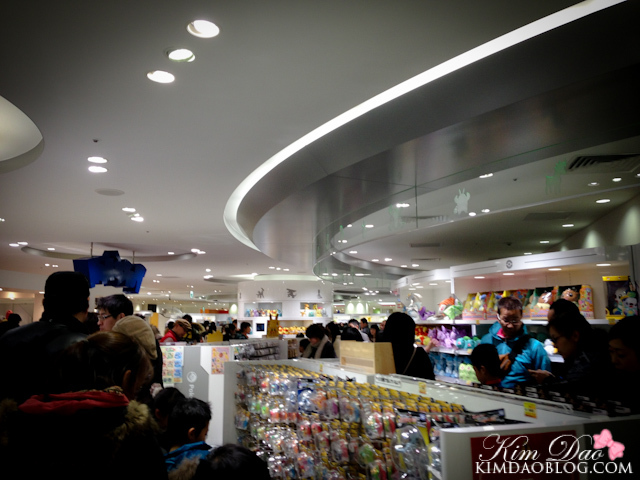 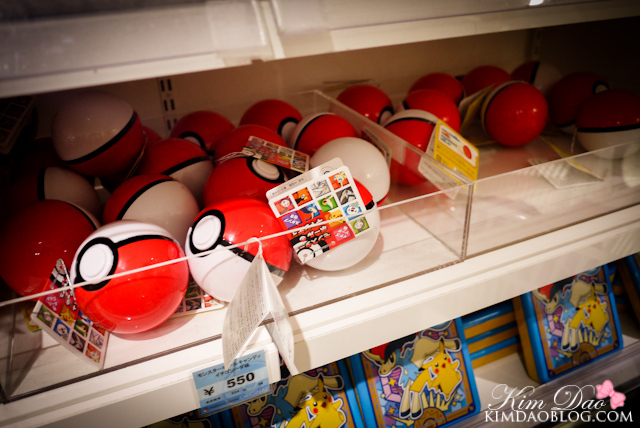 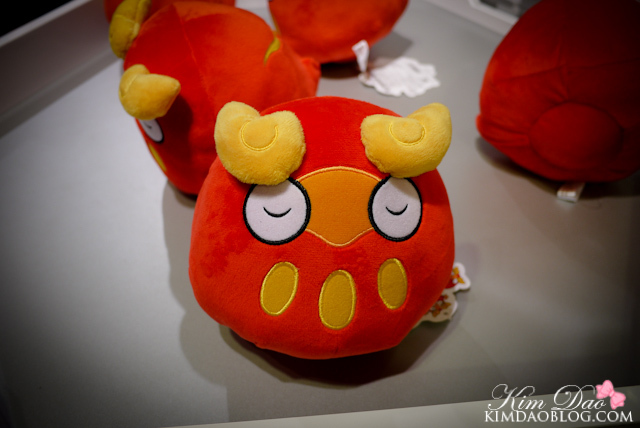 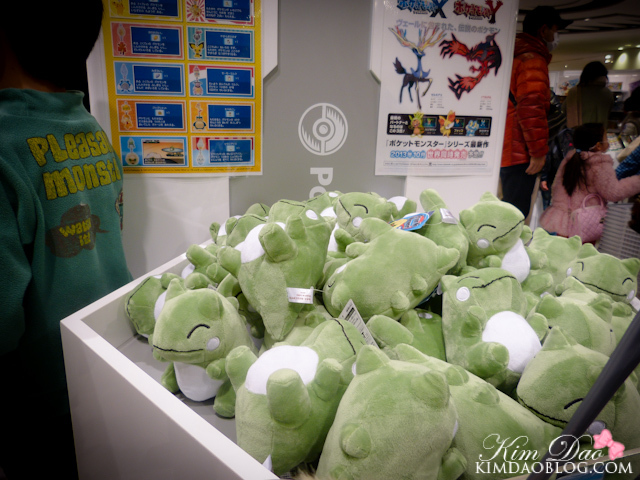 And here is a big photo spam of the Pokemon Center merchandise! 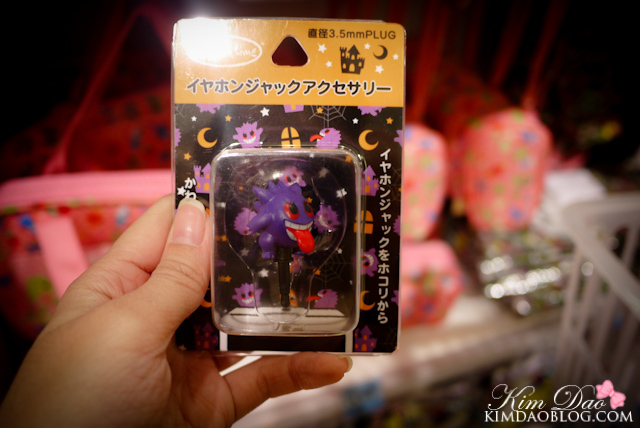 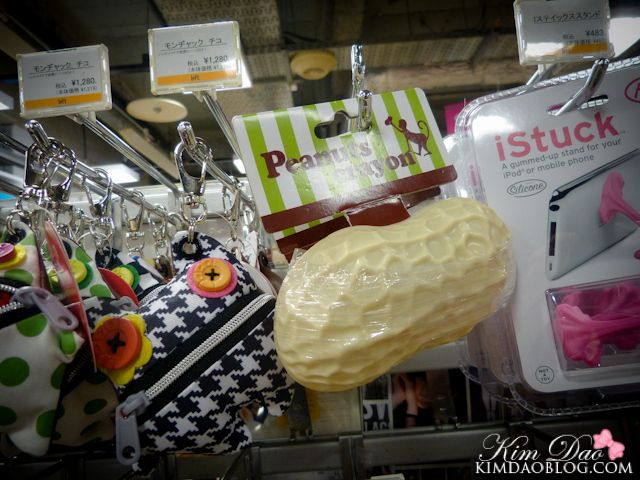 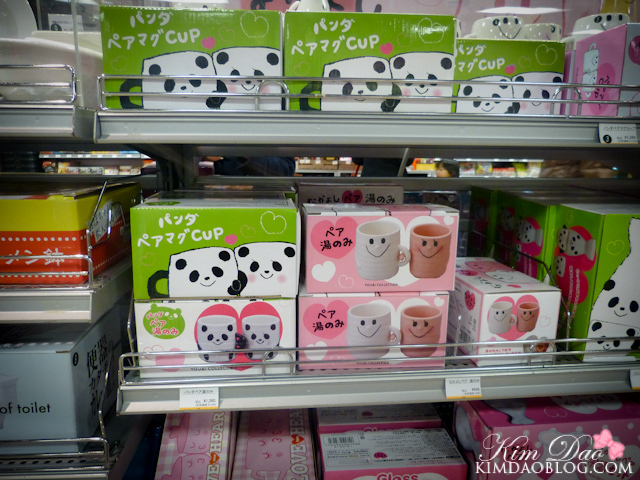 They had cute matsuri (festival) merchandise! 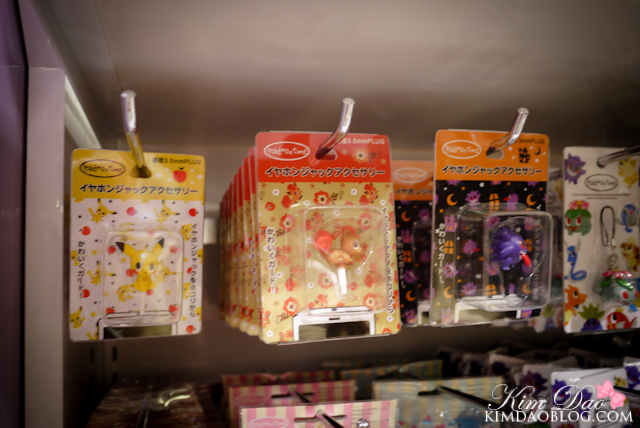 They also had a limited edition "Sakura" Pokemon! 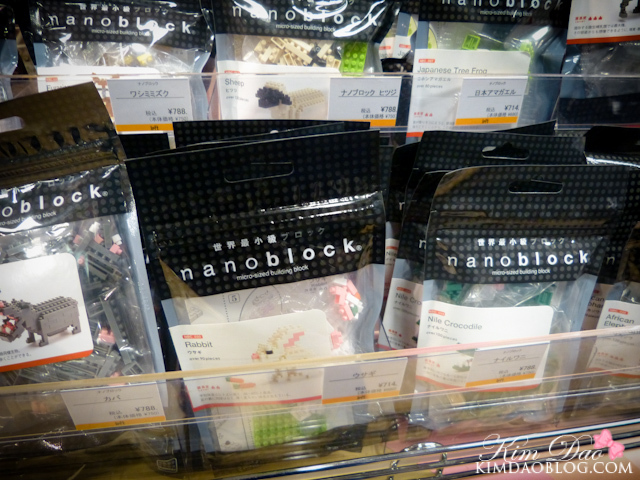 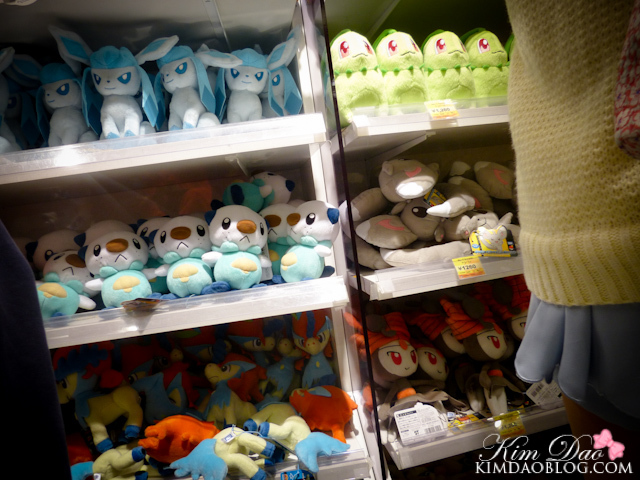 hehe they had the little substitute dolls too!! 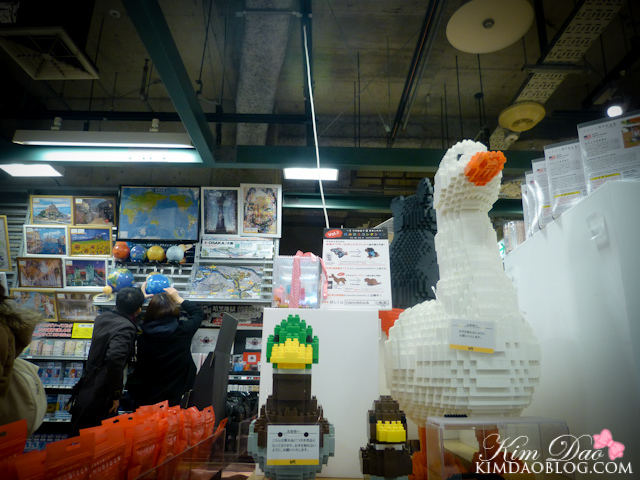 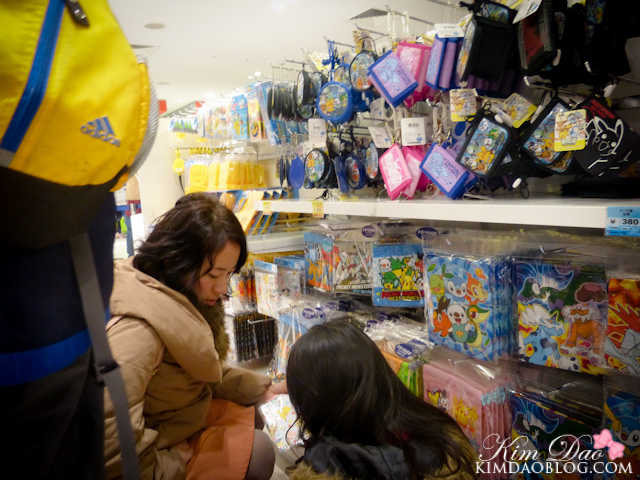 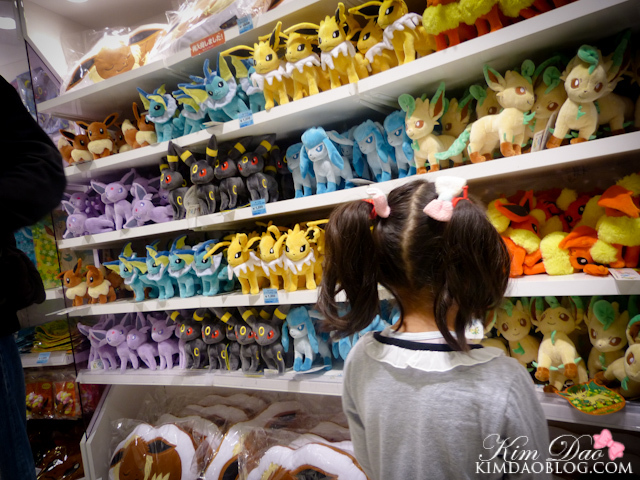 After the Pokemon Center, I decided to take my family to a Japanese store called "Loft". 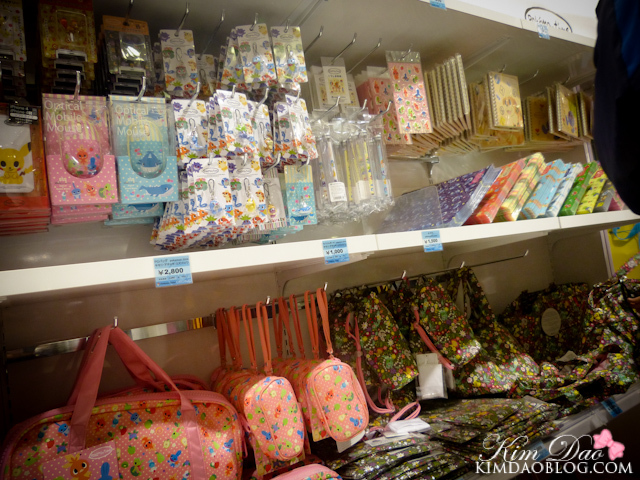 They had a lot of cool things in there! 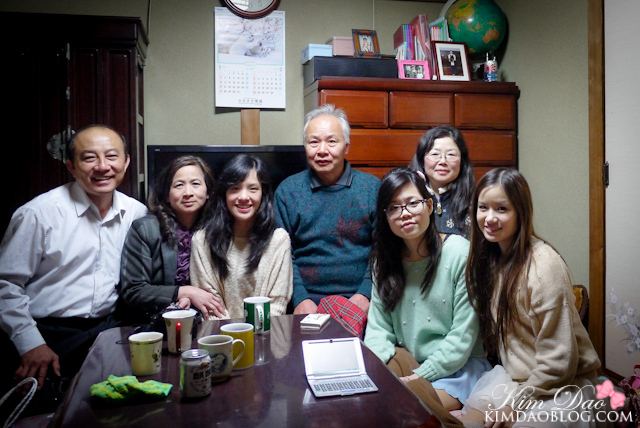 My family + Janelle with Matsui mama and papa~! 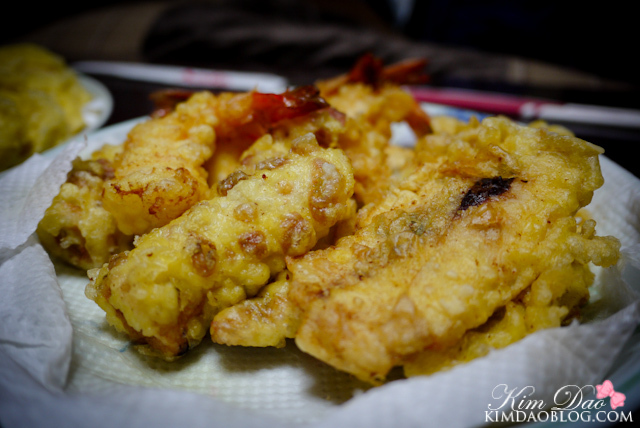 Matsui Mama and Papa made lots of food for us! 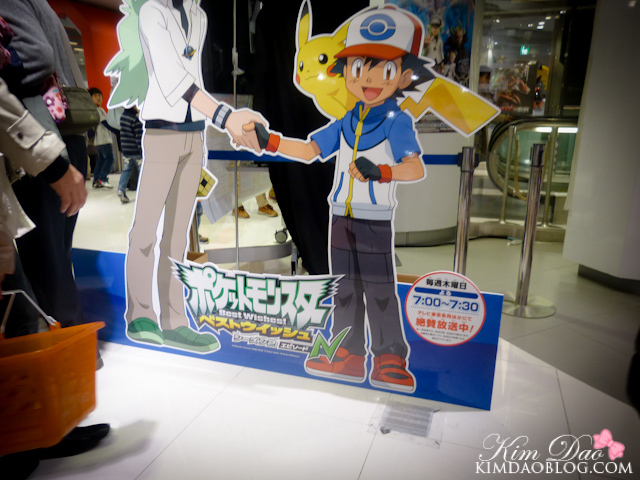 And that's all for now! 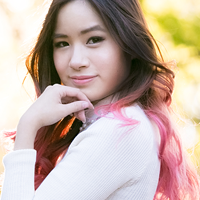 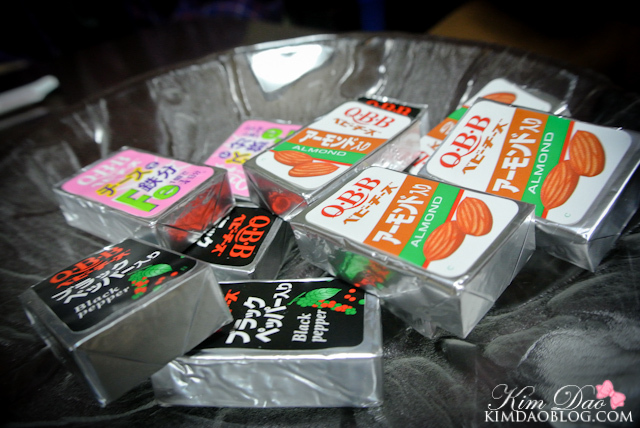 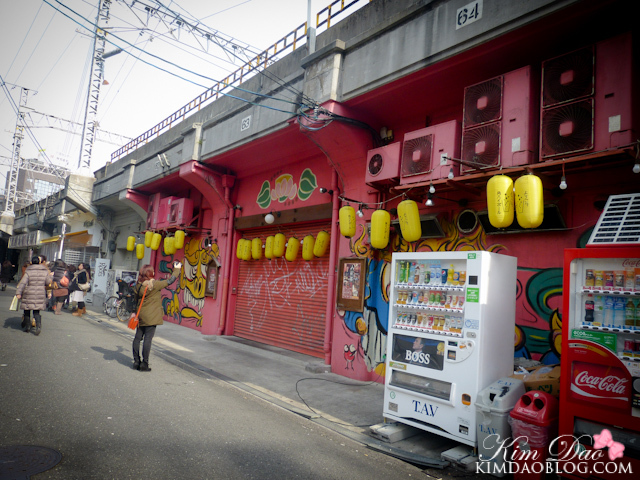 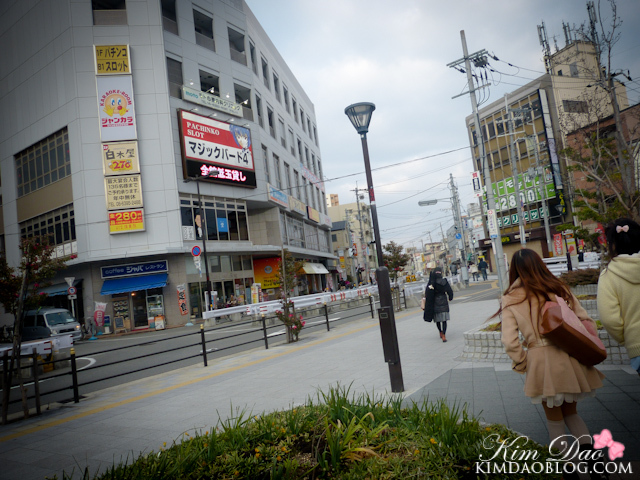 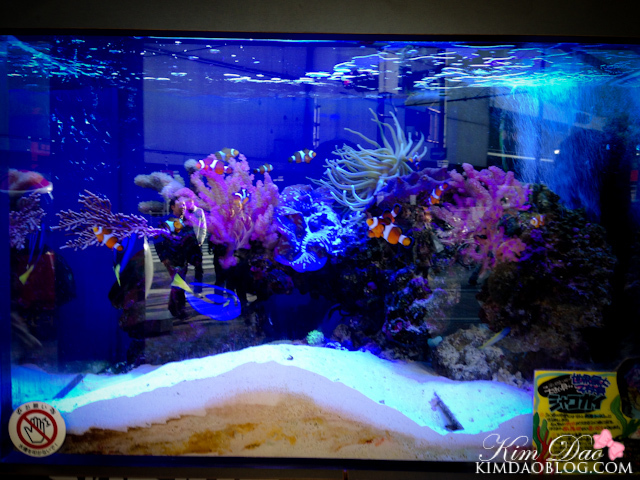 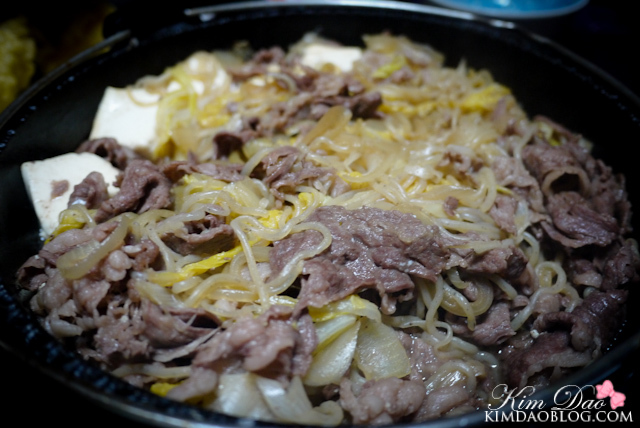 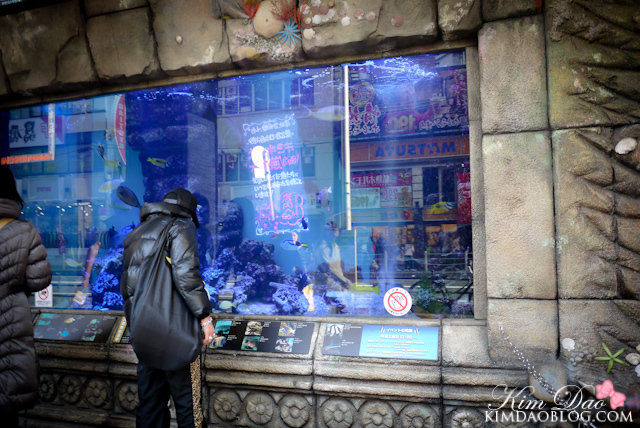 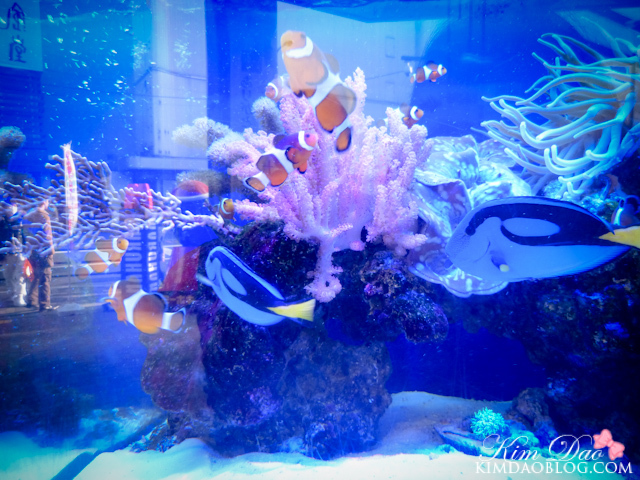 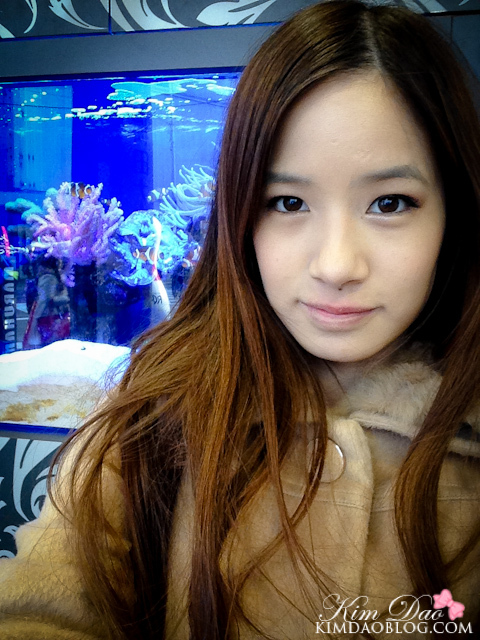 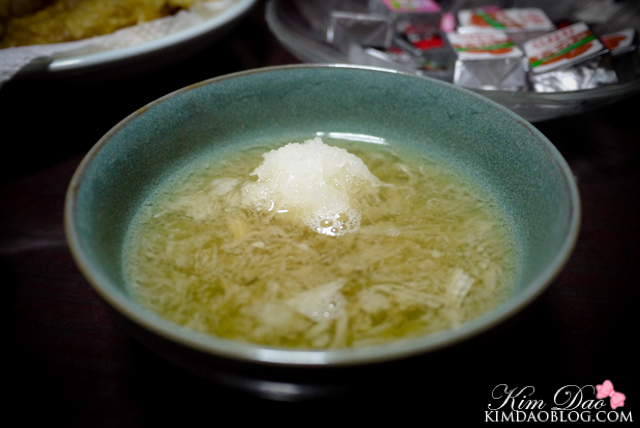 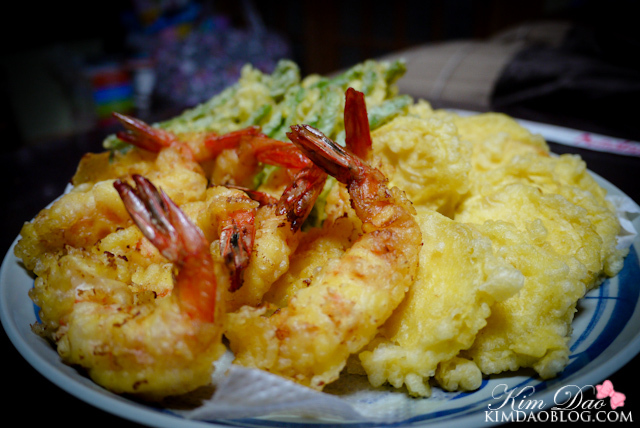 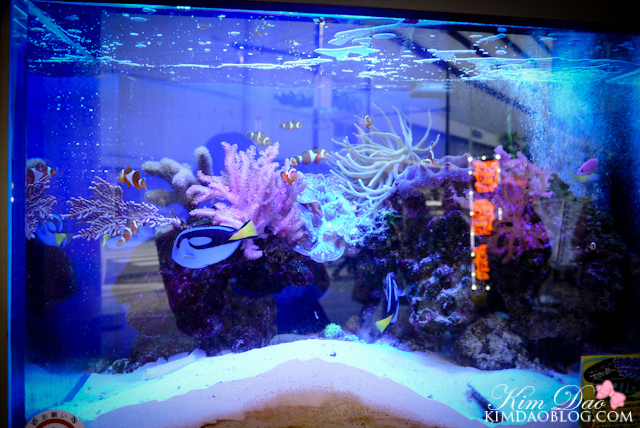 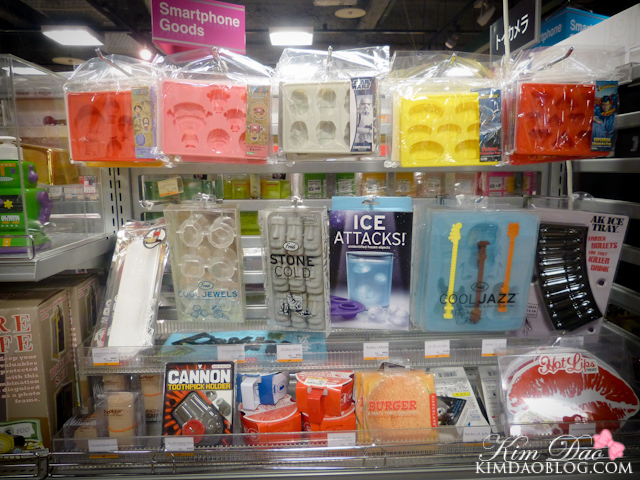 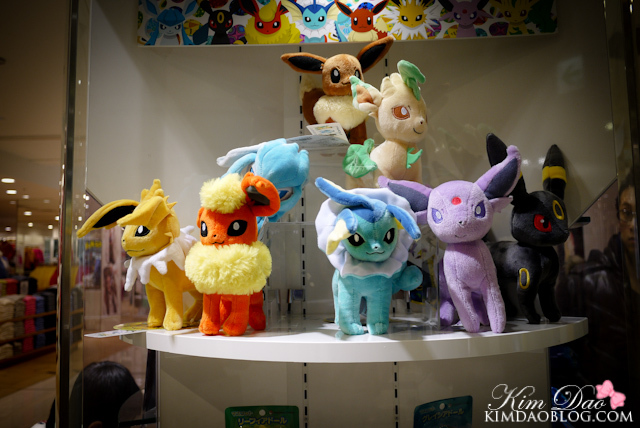 Hope you guys liked this blog post~! 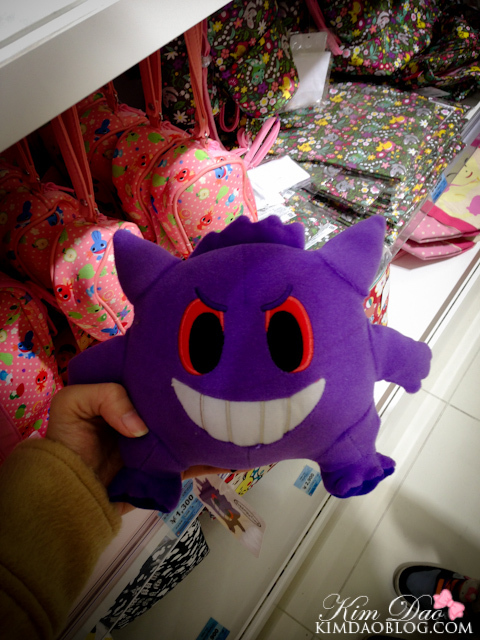 See you next time! 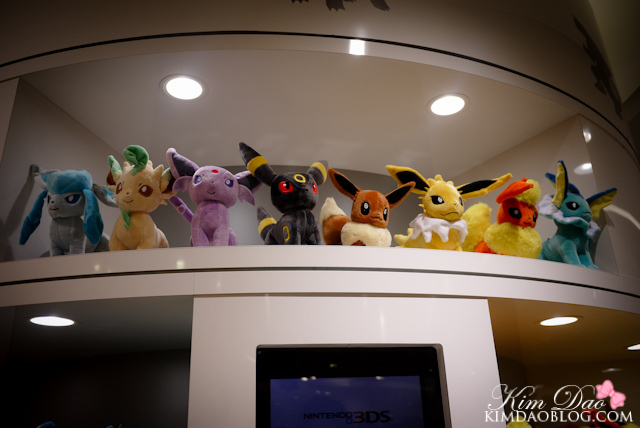 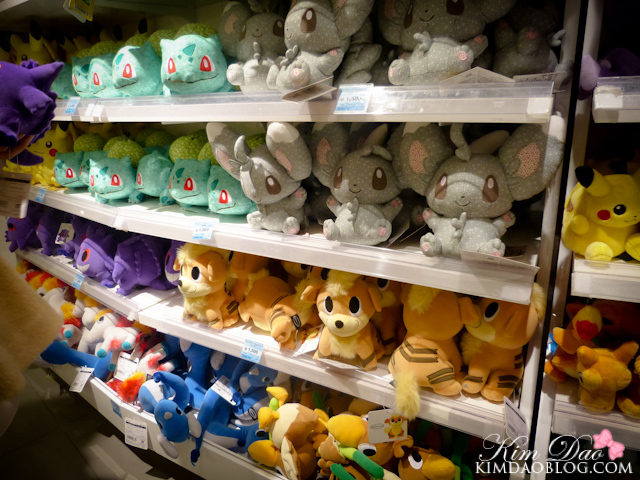 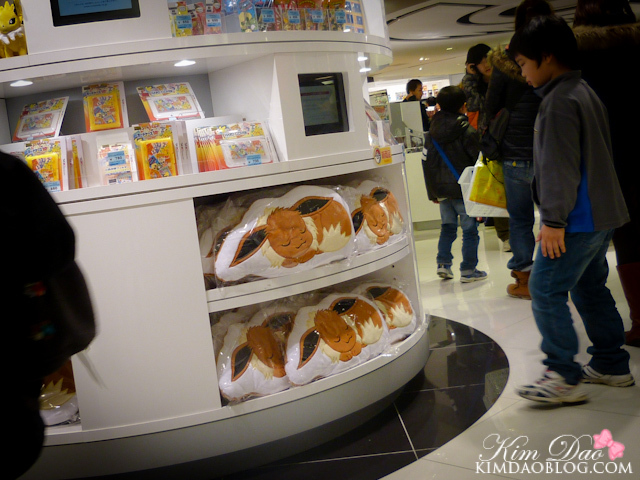 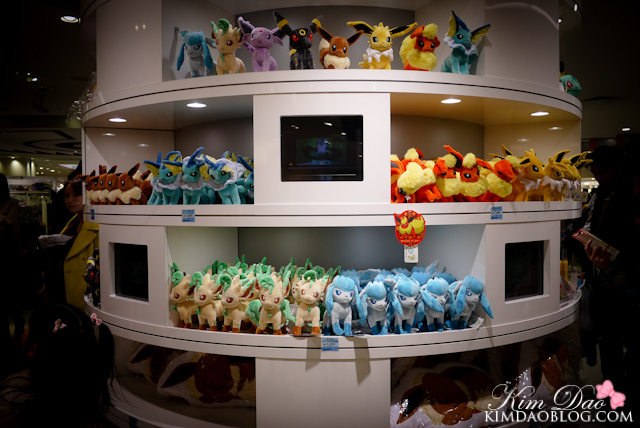 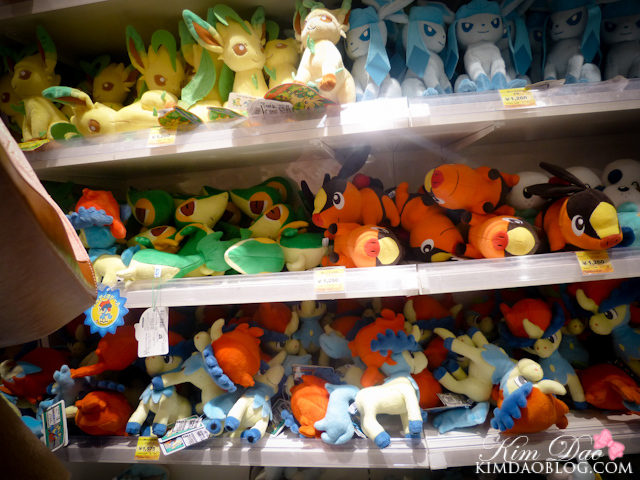 I think I squealed when I saw all the Eevee plushies! 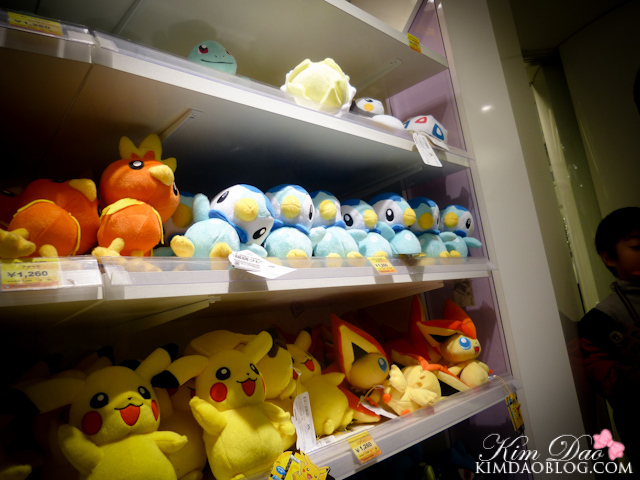 I liked Pokemon when I was at primary school and I was even in a club! 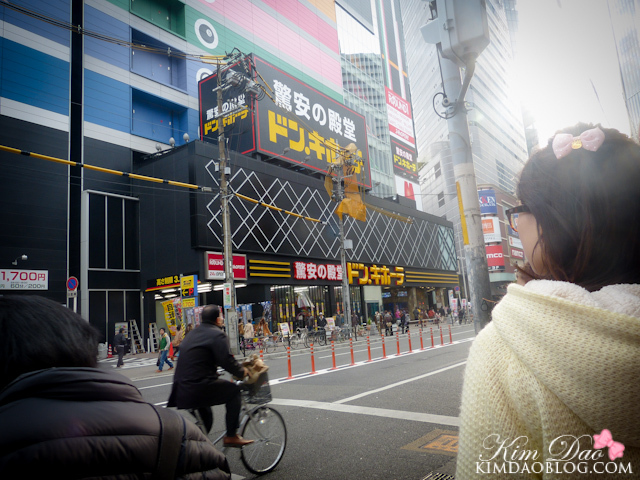 I LOVE Donkihotei! 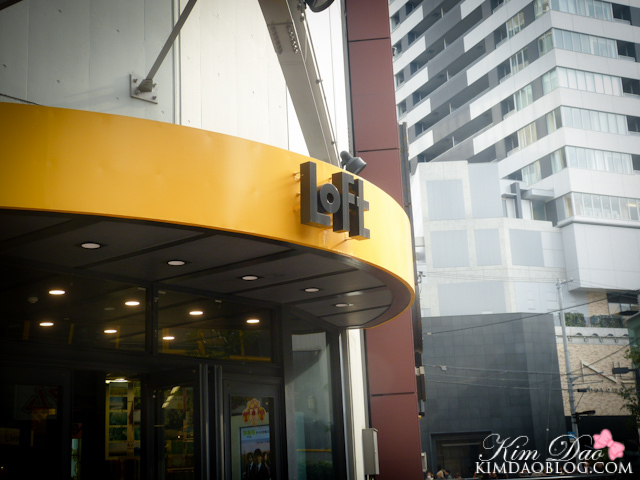 I can spend a whole day in their huge stores.. Loft is pretty cool too but I would say totally different! 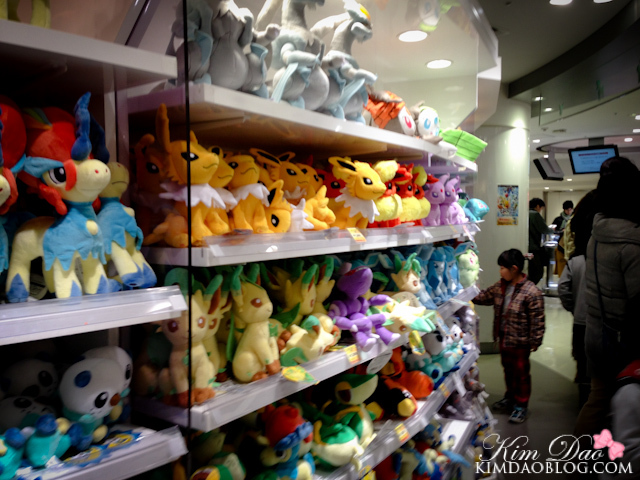 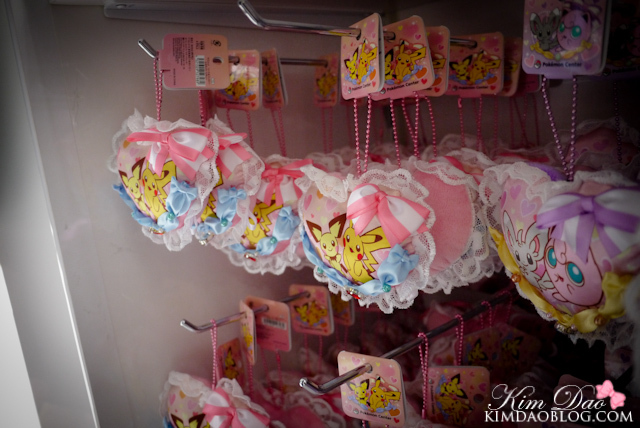 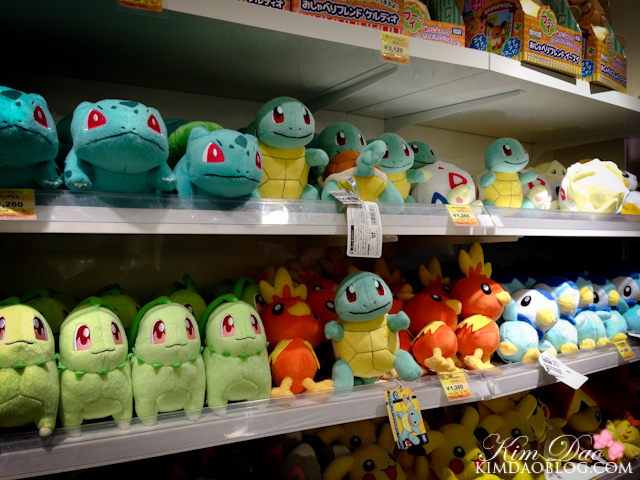 Oh my... that is heaven for Pokemon lovers. 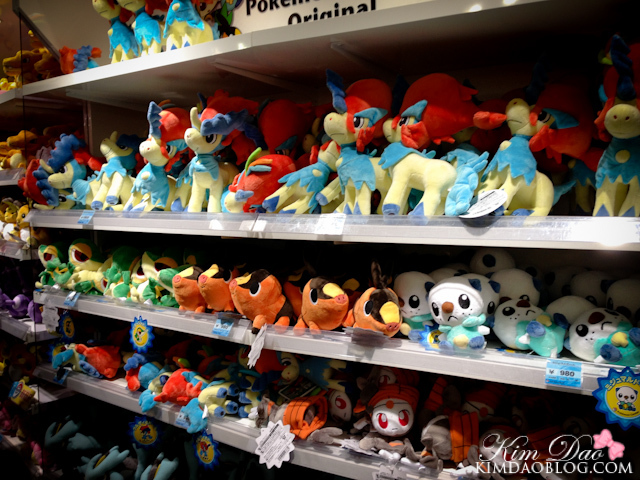 I didn't think it possible to have so many Pokemon artefacts in one place.